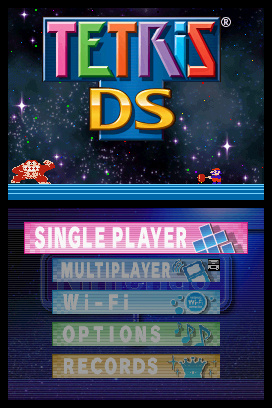 Sorry, no review of Tetris DS yet. 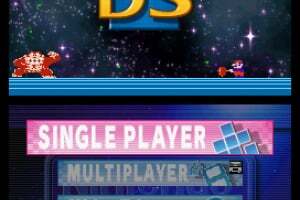 The long blue bar. 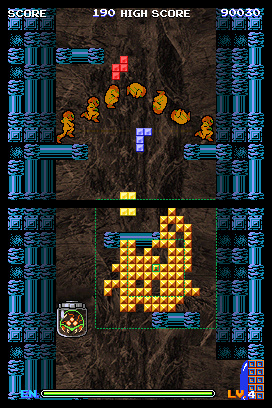 The yellow block. 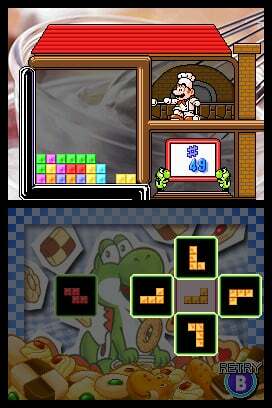 And those darn zigzag things whose images stay on your brain. 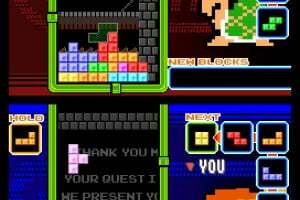 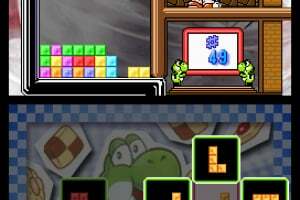 These familiar Tetris shapes started a generation of video game fans. 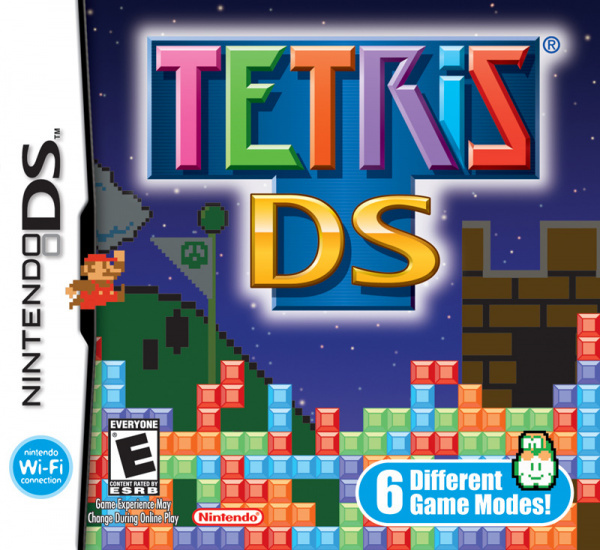 Now Nintendo is putting a new spin on the classic with Tetris DS, available March 20 exclusively for Nintendo DS, which incorporates the use of Nintendo Wi-Fi Connection, Nintendo's wireless gaming service. 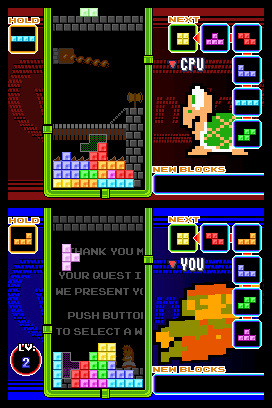 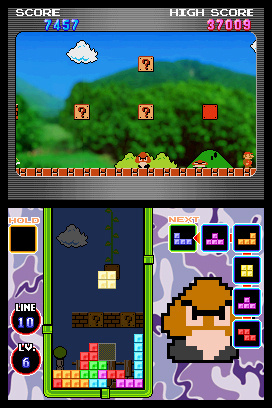 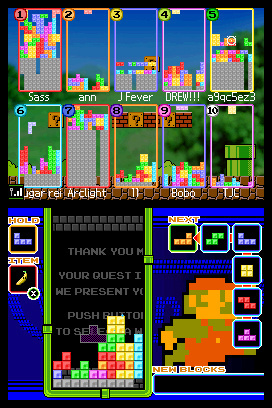 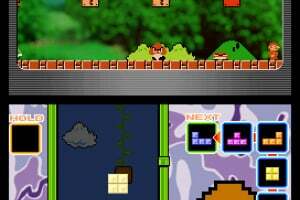 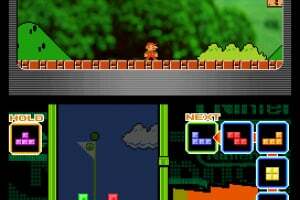 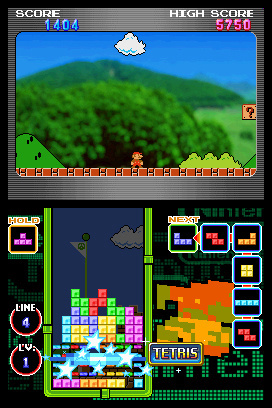 Each of the six modes of play features a theme based on a classic Nintendo game, such as Super Mario Bros., The Legend of Zelda or Metroid. 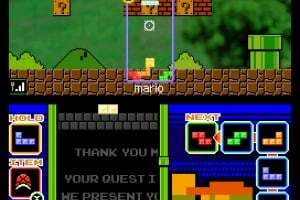 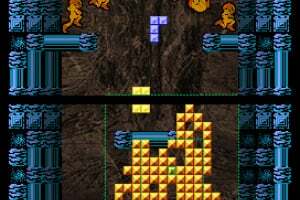 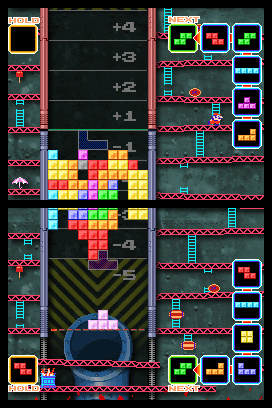 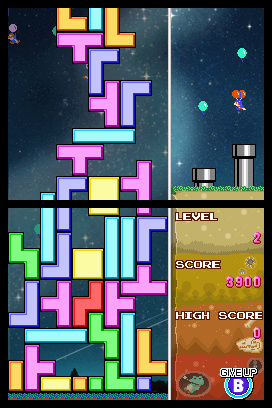 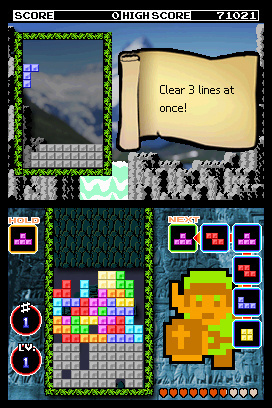 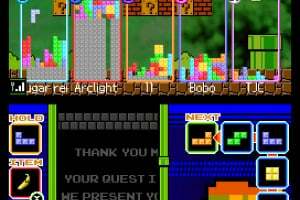 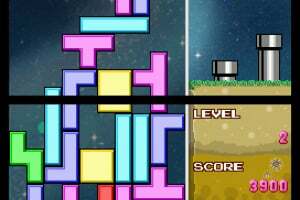 The traditional Tetriminos (falling blocks) and line-clearing strategy remain the staples of the game, but the touch screen adds a new element of interactivity. 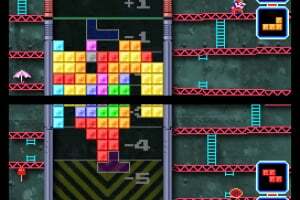 Every gamer, whether competitive or casual, will find a way to reconnect with one of the most popular puzzle games in history. 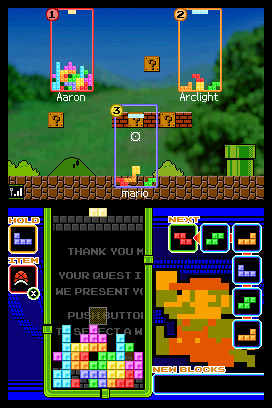 Awesome game. 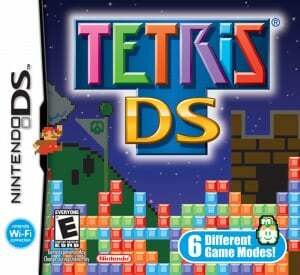 A must have for DS!